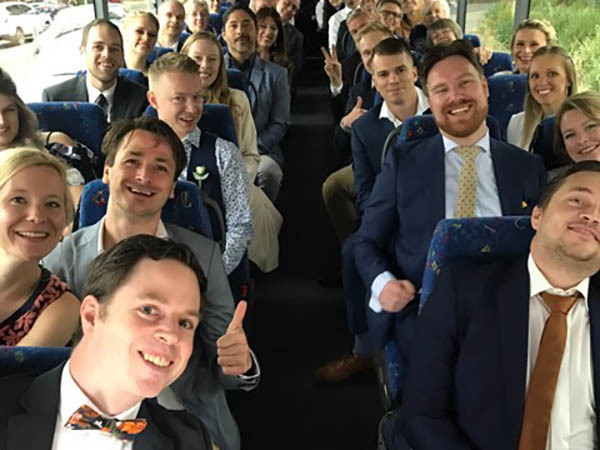 We have several buses that can be used for your wedding guest transportation in Adelaide. If you would like to learn more or get a quote on your wedding transportation for your guests please visit the link below. At Adelaide Coachlines we can help primary, middle & senior schools with all their transportation needs. Whether its camps, school pickups & dropoffs, excursions, or sports transport. To learn more or to get a free quote, visit the link below. We offer Airport transfers for both domestic groups & commercial groups. If you have a conference in Adelaide & want all your staff on the same transport we can help. If you have a tourist group, sporting group, etc we can help you. We offer half day tours in South Australia, these tours run throughout the year. These tours usually happen on public holidays, that can allow you to explore the countryside and towns that surround Adelaide. Click the link to learn more. We also offer full day tours in South Australia, these tours are run throughout the year. These tours usually happen on public holidays, that can allow you to explore the countryside and towns that surround Adelaide. 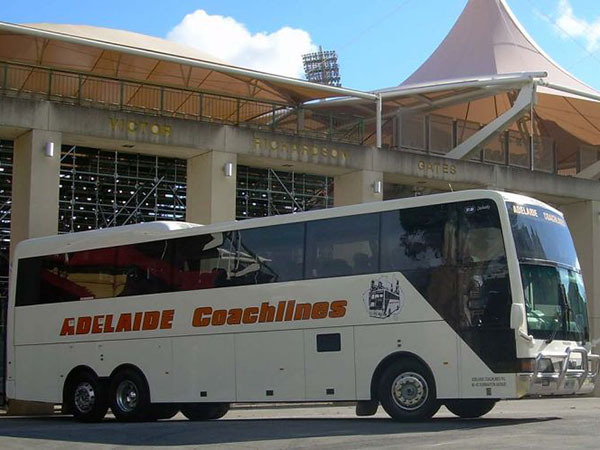 At Adelaide Coachlines we offer corporate bus transportation. 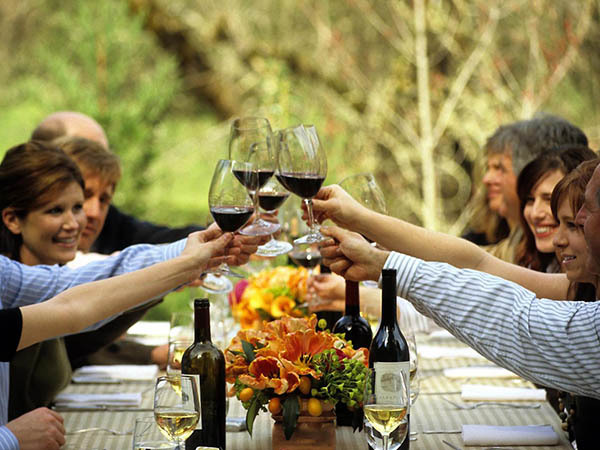 This can involve anything from transport to Gala Nights, Awards Nights, Functions, Events, Wine Tours, seminars, & so on. If you would like to learn more or get a free quote, give us a call. Are you thinking of going to the snow this winter? Don’t know how to get there? why not use our services to get you there safe & stressfree. If you would like to learn more please visit the link below, or give us a call. Are you thinking of going to the snow this winter with a group of friends? Don’t know how to get there? why not use our services to get you there safe & stressfree. Visit the link to learn more or give us a call. We can transport any sporting team to any location in South Australia. If needed we can also transport your team interstate as well. If you would like a free quote or to learn more about how we can help. Call us. If you are traveling or touring in the Murray bridge area, we recommend using the M.V. Barrungul. Which is Murray Bridges most popular cruise boat. We have been working with them for many years, call us for more information. 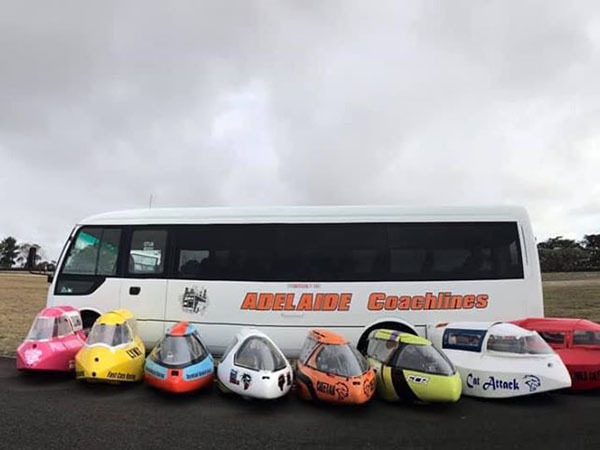 At Adelaide Coachlines we can transport private groups as well. Whether it is a party, family event, a fundraiser or even a music festival we are able to help. Please give us a call to learn more about how we can help you.